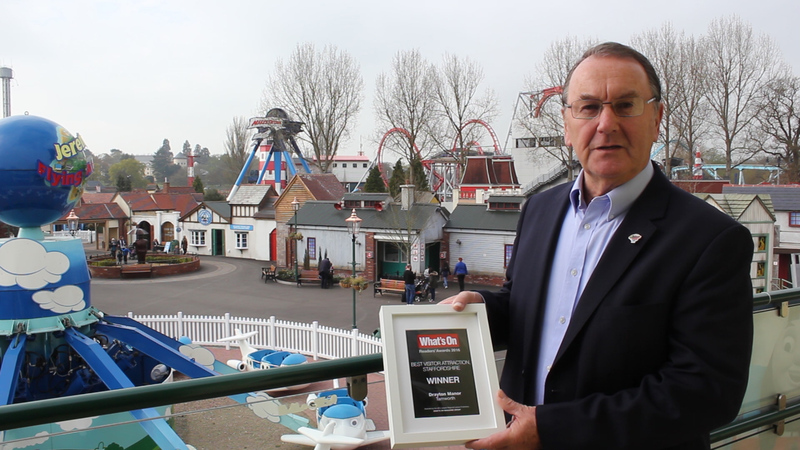 Drayton Manor Park is voted Best Visitor Attraction in Staffordshire! Today, Drayton Manor Theme Park, still family owned and run by second and third generation family members, covers 286 acres of beautiful woodland and countryside. It features some of the wildest and scariest rollercoasters around, such as: Shockwave, Ben 10: Ultimate Mission and G-force. 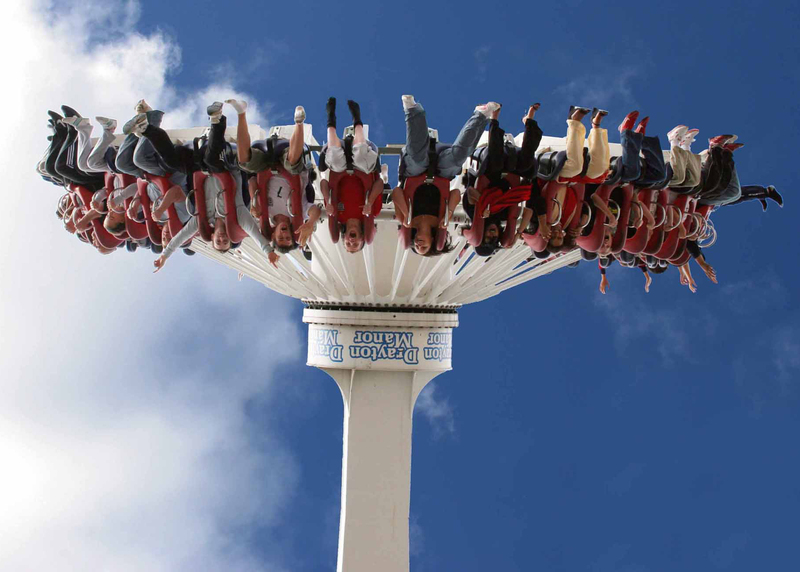 It’s also home to some of the country’s most popular rides: Maelstrom, Apocalypse and Storm Force 10. 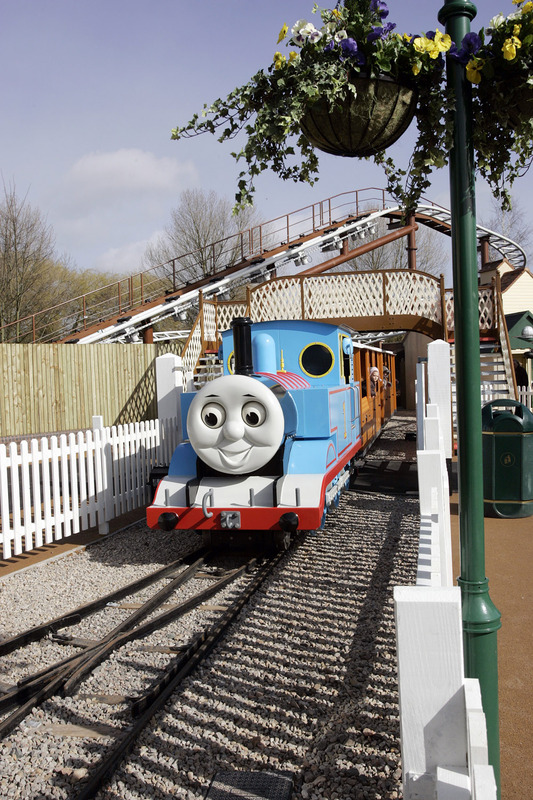 Drayton Manor features the hugely popular Thomas Land™ which underwent a £2.5 million expansion last year and is now home to new rides such as Flynn the Fire Engine and Captain’s Sea Adventure. It’s the only one of its kind in Europe! There is also a four-star Hotel onsite featuring 150 rooms including character themed rooms all sleeping four to six guests, family rooms, executive rooms and presidential rooms. It also features two bars, two sublime restaurants and a relaxing lounge. Within Drayton Manor Park and Hotel there are three large conference rooms for functions and exhibitions as well as an idyllic wedding facility for up to 400 guests. All these ride and attractions plus the park’s 152 seat 4D Cinema, makes for a truly unforgettable day. Reduced prices are available for tickets bought in advance. Drayton Manor’s 2016 season runs from Saturday 12th March until Friday 28th October. Travelling on the Eurostar with seven children!